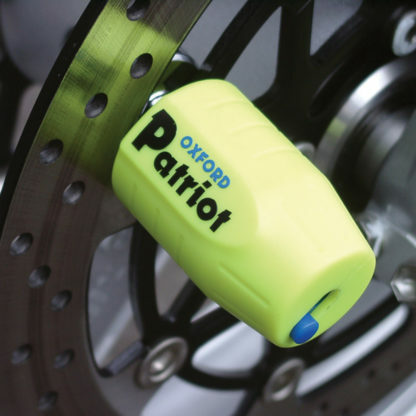 The Oxford Patriot disc lock (extended pin) has a small compact design making it easy to carry on a bike, in a bag or even a pocket. 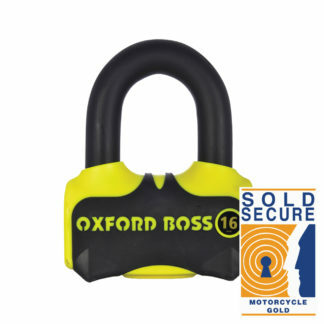 It comes equipped with a 14 mm shackle pin perfect for using as a chain lock. 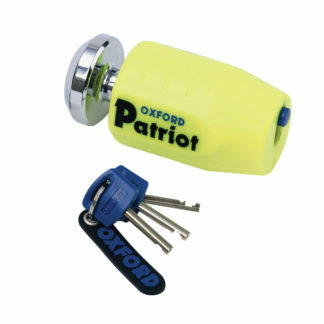 The lock has a key replacement service so that if you are unfortunate enough to lose all your keys a new one can be made up. Just remember to take note of your key number and keep this in a safe place. 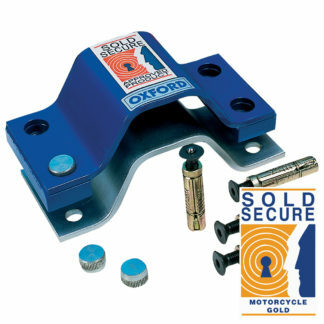 Universal disc lock, fits most bikes with compatible pin size. 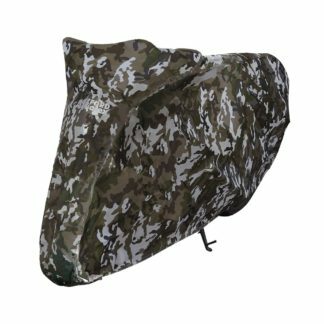 Compact & convenient to carry on your bike or your bag. 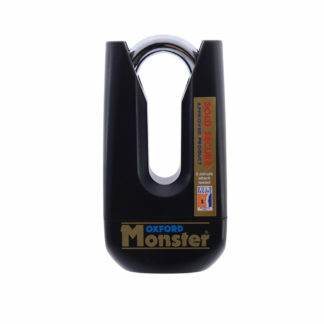 14 mm diameter shackle pin. 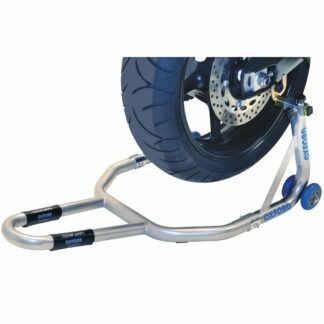 Can also be used with a chain.